All Hail Endymion, the largest parade and party in Mardi Gras. See the floats with brand new LED lighting. Plus the world's largest float, featuring 9 sections and 260 riders, it's Pontchartrain Beach, Then and Now! 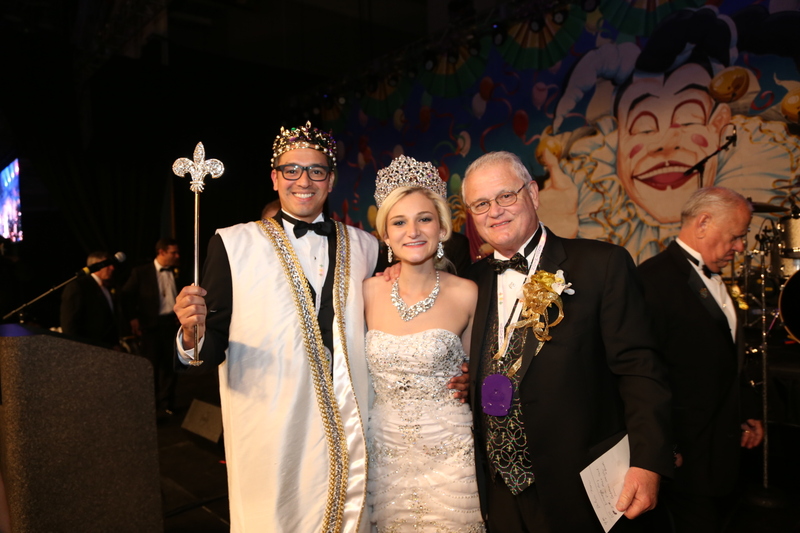 The Endymion Coronation Ball is one heck of a party, it introduces the Queen and her court to the members, a King is picked from amongst the members, and the party goes all night. All Hail Endymion! 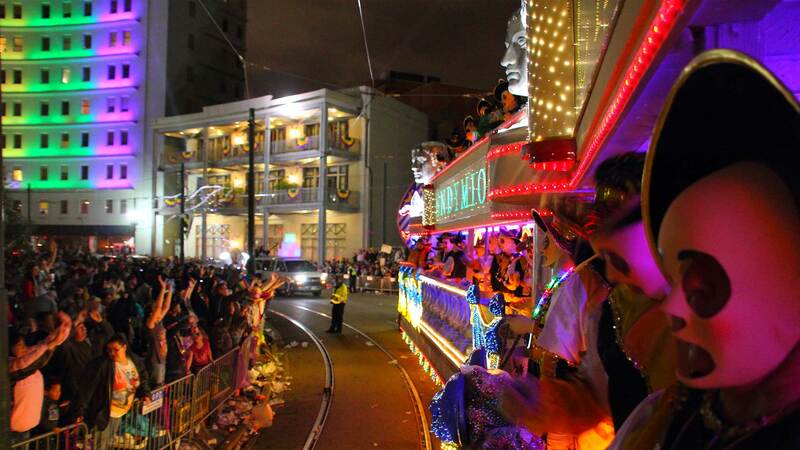 Mardi Gras Main Event, the Krewe of Endymion Parade, will roll on Saturday, February 14th 2015 on it’s traditional Mid-City route. The largest parade in Mardi Gras also has the biggest after party! 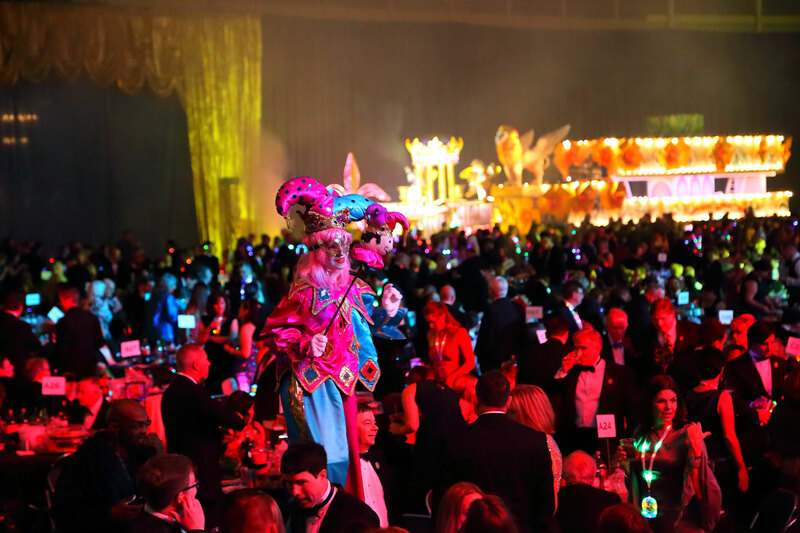 The Endymion parade is immediately followed with a spectacular black tie party, called the ‘Endymion Extravaganza’, in the Mercedes-Benz Superdome. The Krewe of Endymion Parade, will roll on the Saturday before Mardi Grason it’s traditional Mid-City route. 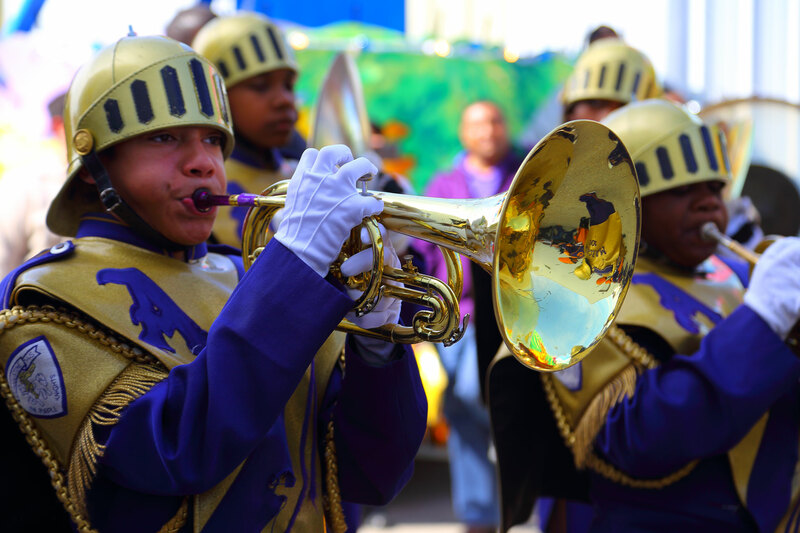 Before the parade starts, the Krewe of Endymion transforms Orleans Avenue into a family-friendly Samedi Gras festival with live music. Everything about Endymion and Samedi Gras is extravagant. The captain and founder, Ed Muniz, and his super krewe know how to throw a party. More than 12 hours of nonstop festivities will take over Mid-City beginning at noon with Endymion’s annual Samedi Gras Festival. 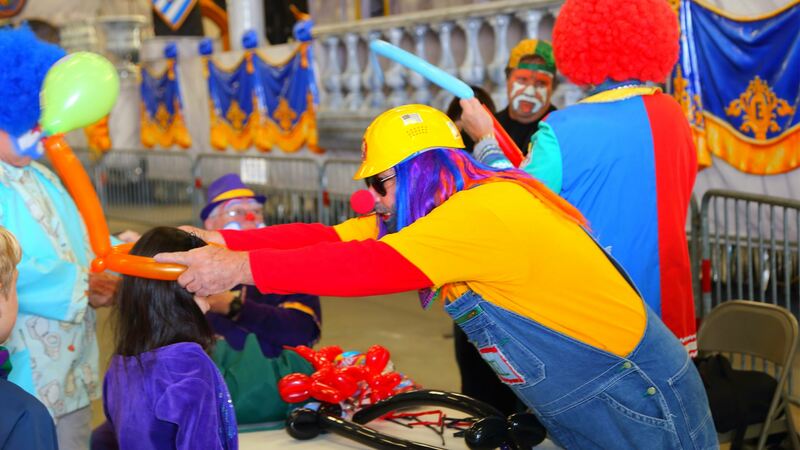 “It is a free party that we put on for the residents of Mid-City who come out to really enjoy the parade,” said Darryl d’Aquin, vice president of the Krewe of Endymion.